These 7 *Embroideries* Will Stand Out On Your Wedding Lehenga! India is home to some of the finest embroideries in the world. The traditional additions are known for its craftsmanship, creativity and intricacy. Not only is every embroidery different from the other but it also holds the true essence of India in it. 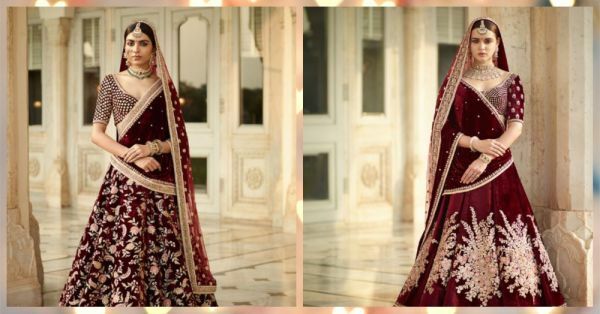 And if you are a bride-to-be and are looking to get your wedding lehenga designed, here is a list of some stunning Indian embroideries that would look amazing on your wedding trousseau. The word zardozi comes from the two Persian words- ‘zar’ (meaning gold) and ‘dozi’ (meaning embroidery). It is the most common Indian embroidery used in bridal wear and is found in abundance. While originally, zardozi was finely stitched onto the fabric, nowadays it mostly appears as a thinly lined sheen on fabrics. It is highly versatile and can be incorporated in almost all types of fabric, which is why it is so popular! Gota Patti is the most delicate type of embroidery that has its roots in Rajasthan. It has zari - which comes in the form of ribbons and is appliqued to the lehenga or the fabric. Gota are the embellishments, which are cut into small pieces and stitched on to create elaborate patterns. Anita Dongre and a few other designers are the connoisseurs of this! Chikankari is an embroidery technique from Lucknow, Uttar Pradesh. The embroidery is created with a white thread, and unlike the others, is devoid of any metallic sheen or finish. Chikankari is usually done on lightweight fabrics like chiffons, cottons and georgettes. 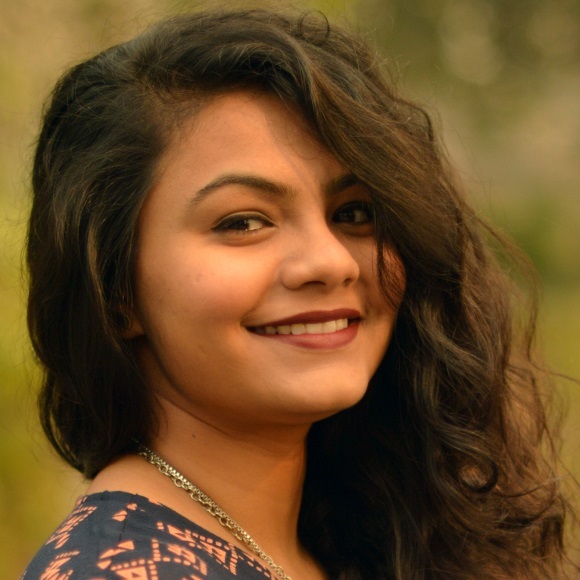 Rahul Mishra has invented a lot of creative pieces using the Chikankari embroidery that you should definitely check out! Patola is a double ikat weave that originates in the Patan region of Gujarat. The weave is extremely difficult and hence has also developed as an embroidery technique. Sonam Kapoor looks resplendent in this patola embroidered blouse designed by Abu Jani Sandeep Khosla. This one, especially, will work great on the border of your lehenga or even your blouse! Mukaish embroidery is done by melting tiny pieces of metal onto the fabric to create interesting patterns. Sometimes, even molten metal is used to stick it onto the garment. The embroidery technique is from Uttar Pradesh and is a really popular one amongst bridal wear. Mirror work is an extremely popular embroidery form in Gujarat and is generally regarded to be really sparkly and festive. The embroidery is done using cut pieces of glass stitched onto the fabric with threads in bright and bold colours. Nowadays though, plastic with a mirror finished has replaced it as they’re lighter and more long lasting! The term Phulkari translates to Phul (meaning flowers) and Kari (meaning work). It hence, uses floral designs and motifs to accentuate the beauty of the lehenga. It is a popular form of embroidery in Punjab and uses a mix of threadwork and sequins. This type of embroidery is mostly seen in bright colours dupattas and lehengas.